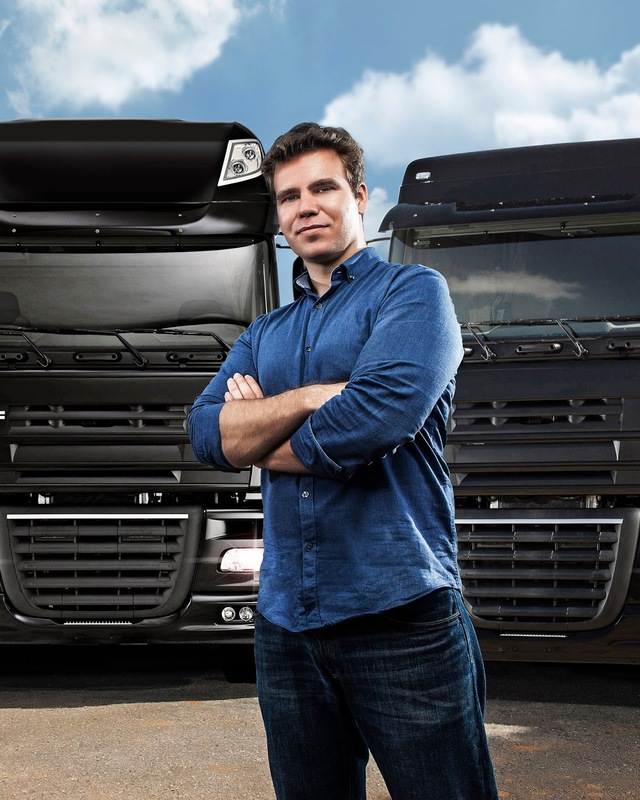 Sao Paulo based on-demand trucking startup CargoX has now raised $60 million in a venture round led by investment powerhouse Blackstone along with participation from other notable names including Goldman Sachs, Qualcomm Ventures, Soros Fund Management and Uber veteran and co-founder Oscar Salazar. This brings the total amount raised by CargoX to over $90 million as it aims to 'Uberize' the trucking industry and scale its operations in the huge logistics market. CargoX has already garnered notable customers including Heineken, Unilever, Votorantim and brewing giant Ambev. CargoX handles transportation for a wide range of items including foods, electronics, packaged goods, Wood, Flooring and several other commodities crucial to everyday life offering easy transportation services for customers looking to move heavy goods across regions. Previous investors in the 5 year old startup include Lumia Ventures, NXTP Labs, Agility, Valor Capital Group, NY based Colle Capital Partners and business executive Clifford Sobel. With the Brazilian tech scene growing by good numbers, CargoX stands as a notable startup coming from the region which includes the likes of fintech unicorn Nubank, ride-hailing firm 99 (acquired by Didi Chuxing) among other notable names.